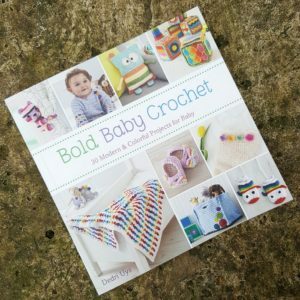 Sooo… after spending all weekend at Yarndale (yay! 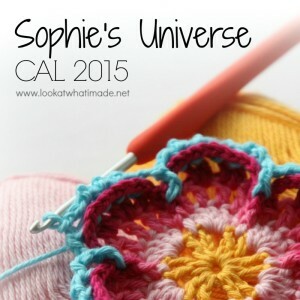 ), publishing Part 4 of the Ubuntu CAL on Wednesday, and attending a Meet and Greet at Janie Crow’s studio yesterday (where I was gifted with some gorgeous Bowltech hooks), I finally have a quiet(ish) hour or three to tell you about my fantastic yarny weekend!! 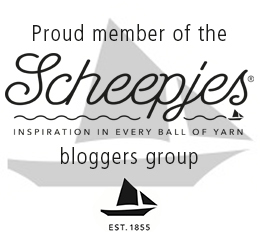 For the last three years, I have had the amazing privilege of attending the Scheepjes Blogger’s Weekends as one of their official bloggers. Up to now, these have always taken place in the Netherlands. You can read more about them HERE, HERE, and HERE (LOVED this one). 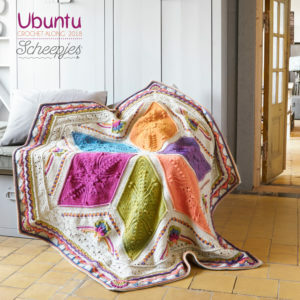 This year, Scheepjes surprised us by organising it near Skipton, to coincide with Yarndale so that we could all go. We stayed in The Old Swan in Harrogate. The hotel is gorgeous, with high ceilings and sweeping stairways. 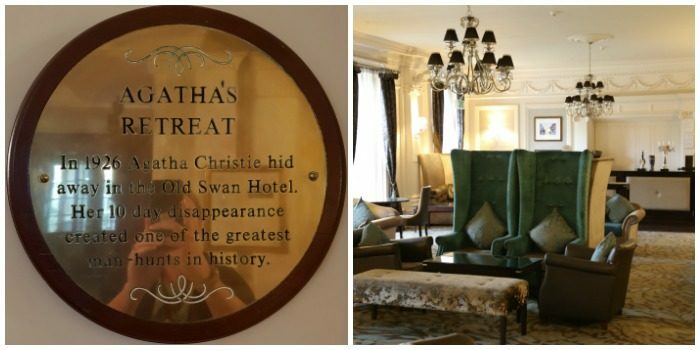 It has a very interesting connection to Agatha Christie, which you can read about HERE. Unfortunately, I didn’t get a chance to nip to Betty’s to get my boss some Fat Rascals (shameless attempt at bribery, I know), but we had so much good food that I wouldn’t have had space for one myself anyway. We spent our Friday catching up, talking about upcoming projects (SO EXCITING), and getting to know the bloggers we hadn’t met before ‘in real life’. I have said this many times already, but I will say it again: these people are my ‘tribe’. I admire and respect each and every one of them, and I count myself blessed to be in company with them. As for the company itself, I cannot thank them enough for all the opportunities they have given me. 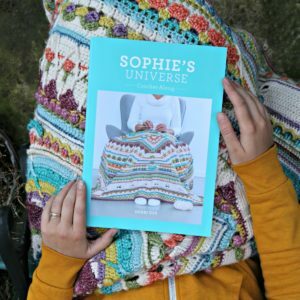 The one I continue to be most grateful for is the fact that they offered to publish the pattern for Sophie’s Universe in book form for me without batting an eye when I requested that it always remain free on the internet as well. From Left to Right: Nerissa, (Red) Esther, Tammy, Kirsten, Rachele, Christina, Susan, Jellina, Maria, Mr. Scheepjes, Tatsiana, (Video) Esther, Carmen, Matt; not on the photo: Me and Christa. 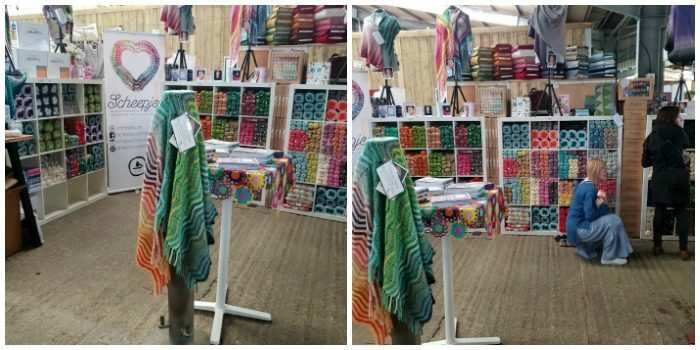 Usually, we have more than one day to socialise, but there was a stall to be manned at Yarndale, so our Saturday and Sunday were spent at Yarndale, basking in the yarny goodness all around us. 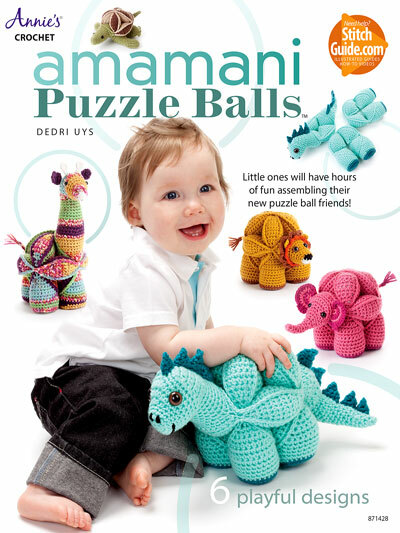 I am sure that ALL of you have heard of Yarndale before. 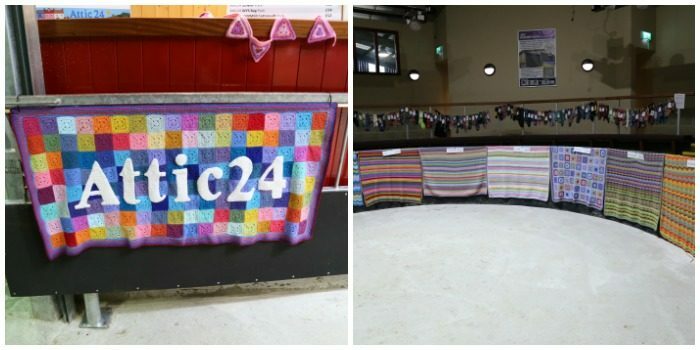 The first Yarndale was held in 2013. I have only attended it once before (two years ago). You can read my post about it HERE. On Saturday, I managed to grab a couple of hours to walk around. My favourite part of the show remains the gorgeous mandala wall my own personal (gifted) mandala wall is a replica of. Before I had time to walk around, though, I spent quite a few hours helping the other Scheepjes Bloggers arrange and re-arrange yarns at the Scheepjes stand. 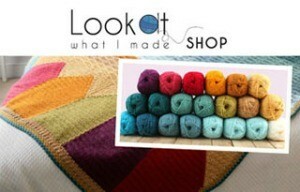 Here you can see Susan from Felted Button organising colourways. 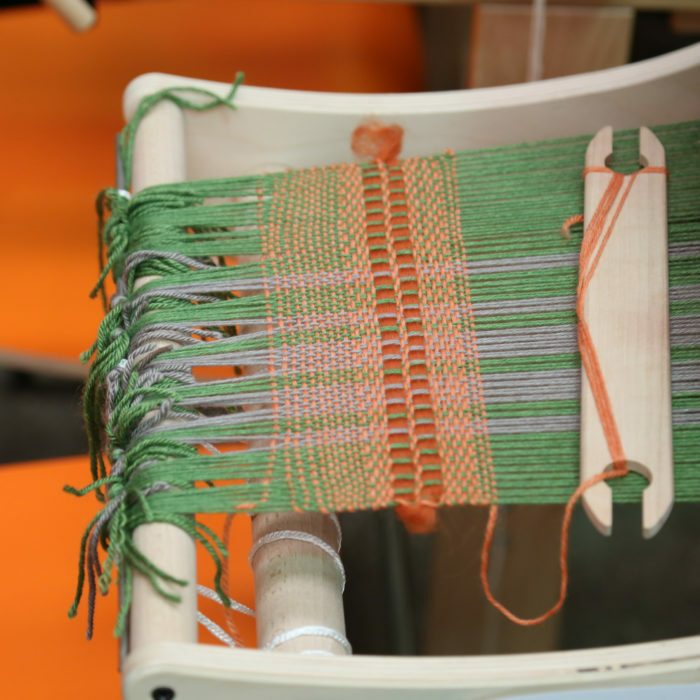 There were quite a few projects displayed on the Scheepjes stand. 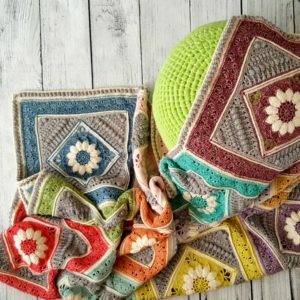 This is the Rainboom by Miss Neriss and the One Step Beyond Blanket by Martin Up North. Both of these are free patterns. 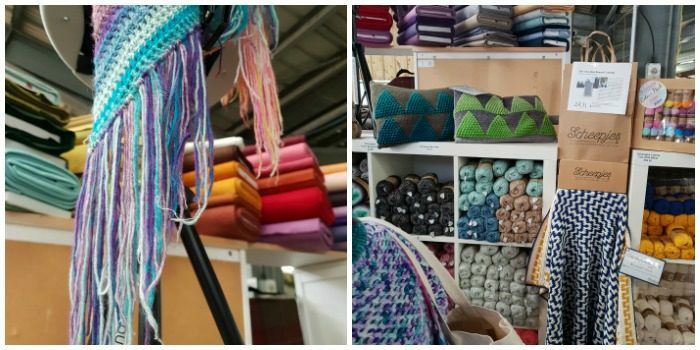 The thing I love the most about yarn shows is the fact that you get to interact with people… both designers and makers. 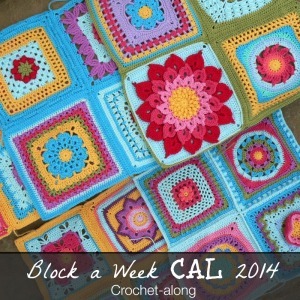 It is such a wonderful way to meet people who don’t think that talking about yarn excessively is a bad thing! 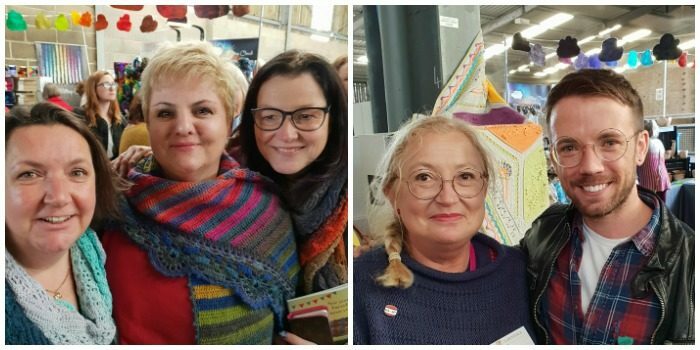 Not only did I manage to catch up with Lucia (creator of the Eastern Jewels colourway for Janie Crow’s Persian Tiles and wearing her Valentina Shawl), but I also met Fiona from Yarn Etc. 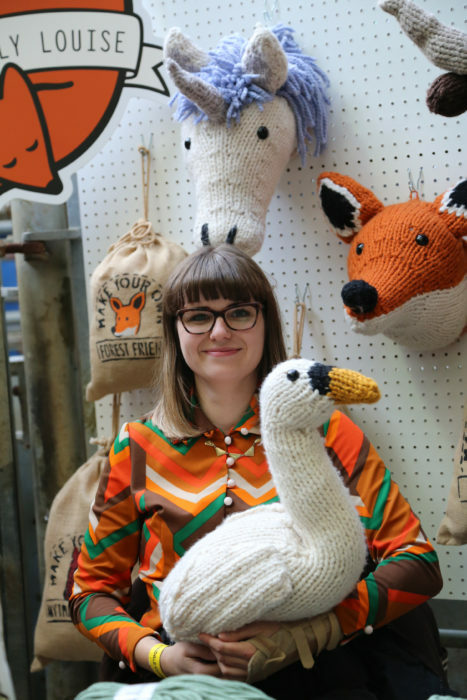 and Helen from Poppy’s Yarn Shop. AND I had the privilege of introducing Sarah Hazell to Matt from A Boy and Bunting (don’t their specs match perfectly??). I also had a chance to say hi to Louise from Sincerely Louise, author of The Knitter’s Annual. Isn’t she so cute? 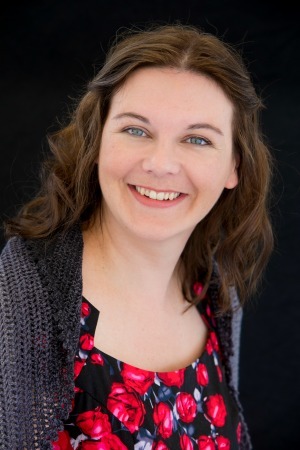 And may I just mention that I am the the clue to one of the quizzes in her book? 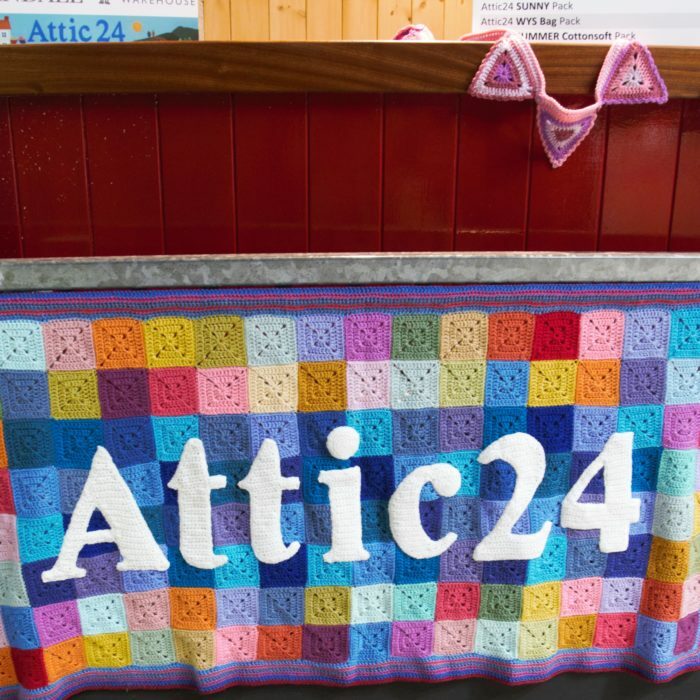 I tried to catch Lucy from Attic24 for a fan-girl hello, but she was so busy during the day! So I came back when everyone had left and took these sneaky photos of her Yarndale ‘space’. 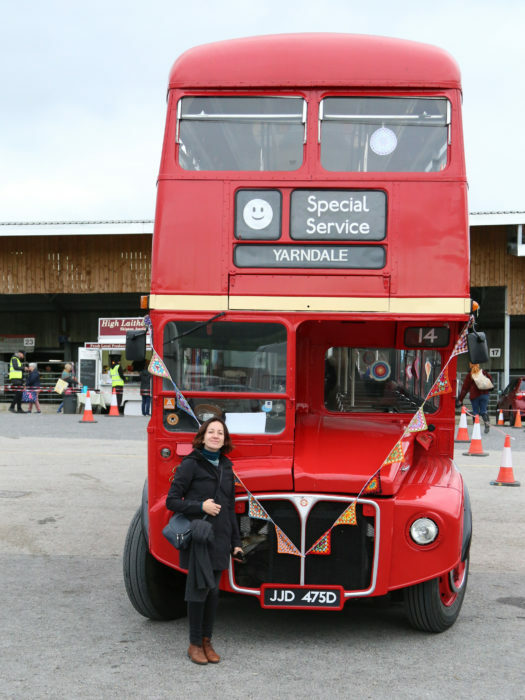 I couldn’t resist taking this photo of Tatsiana in front of the Yarndale bus. On Sunday, we arrived WAY before most people. I managed to get a photo of a real sheep and the Yarndale ‘sheep’ while no-one was around. And then I got to take some photos of the stalls. 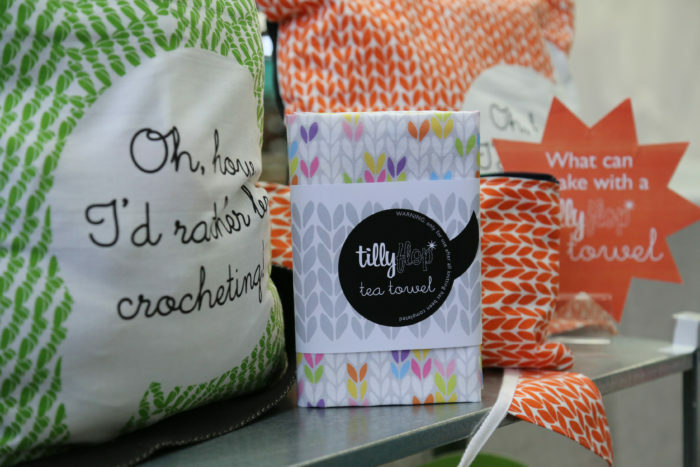 I happen to have some Tilly Flop items, gifted to me at the April 2016 Bloggers Weekend. I also have a thing about felting. 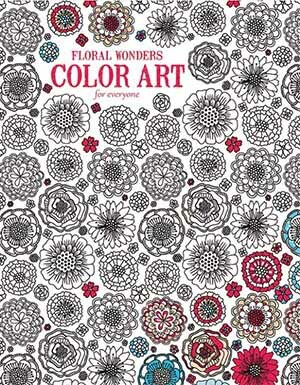 It is one of the crafts I have never tried but always admire. 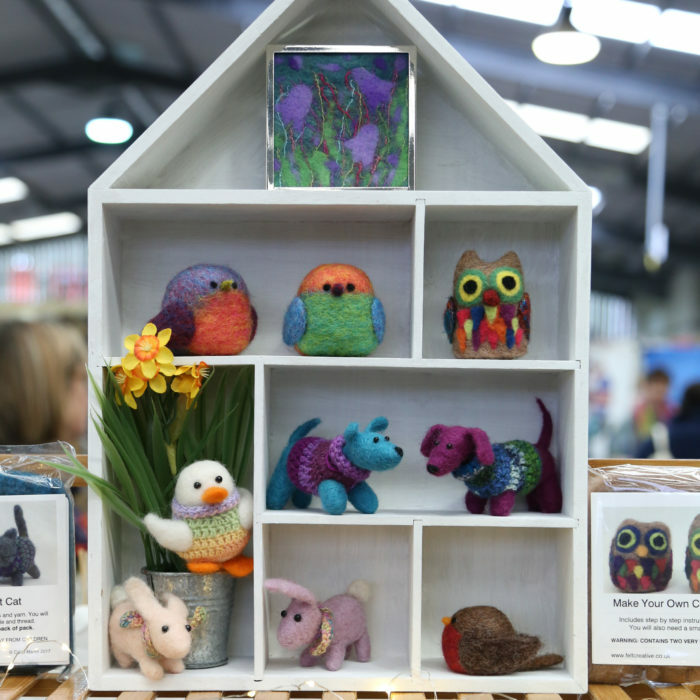 This year, I was stopped in my tracks by this lovely display by Felt Creative. And once again I found myself drifting towards the Lucy/Wool Warehouse space… where I found Holly from Wool Warehouse utilising her hoody as a make-shift yarn bowl! LOVE a good hack!! I can’t wait for my ‘day of being a Wool Warehouse Employee’ next month! Please buy loads from my shop there so I have a lot of work to do! You might not know Job (YOB, not job), but he is Mr. Scheepjes. 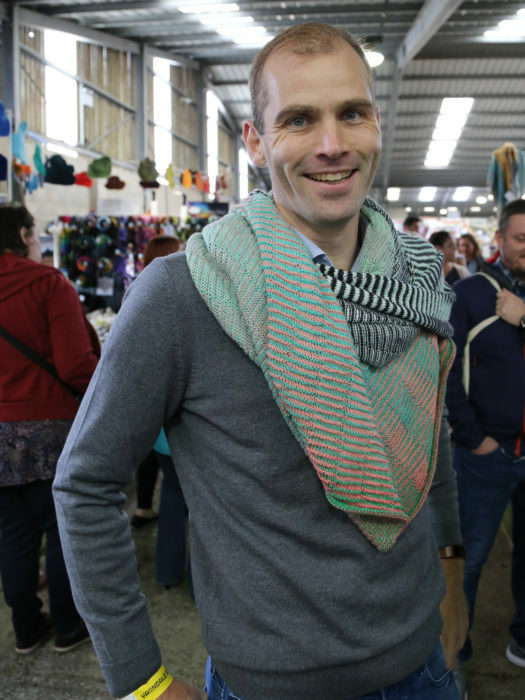 It was very cold at Yarndale, so somewhere between me sneaking photos before it all opened and me actually manning the Scheepjes stand, someone convinced him to wear Tammy’s Read Between the Lines Shawl (buy on Ravelry HERE for 1 euro, and HERE on Wool Warehouse). 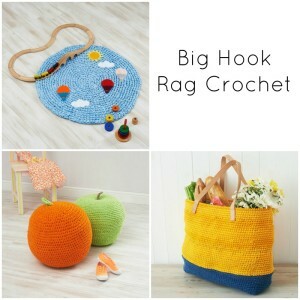 Also available as a crochet version HERE on Ravelry and HERE on Wool Warehouse. I think he carries it off so well! Christiaan (hubby), on the other hand, cannot be convinced to wear one! 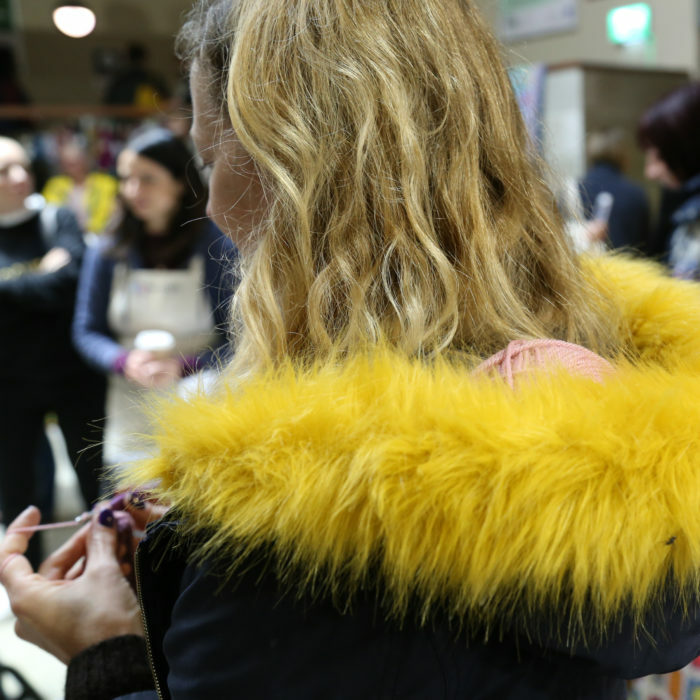 I was deligthed by the number of people who came to say hi to me at the stall. 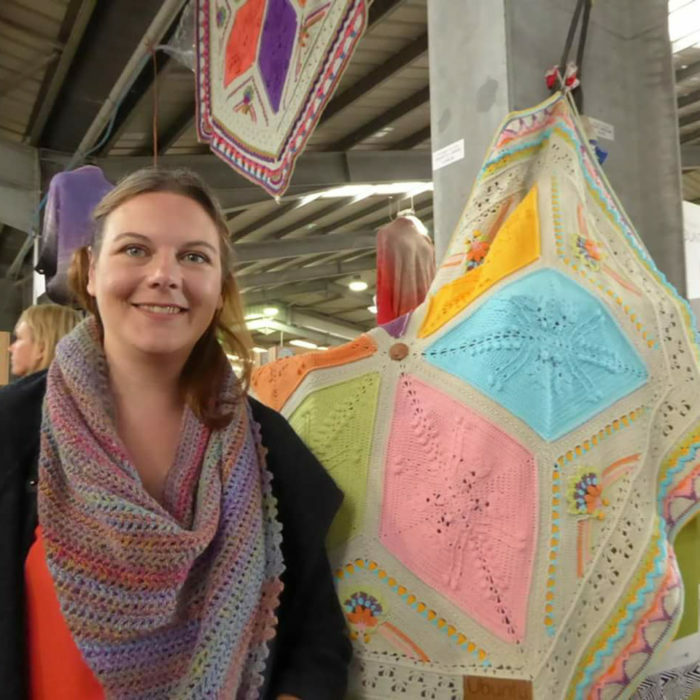 Here you can see me glowing in front of the small version of Ubuntu, wearing a My Story Shawl (gifted to me by my friend Emma) in My Colourway of Our Tribe. 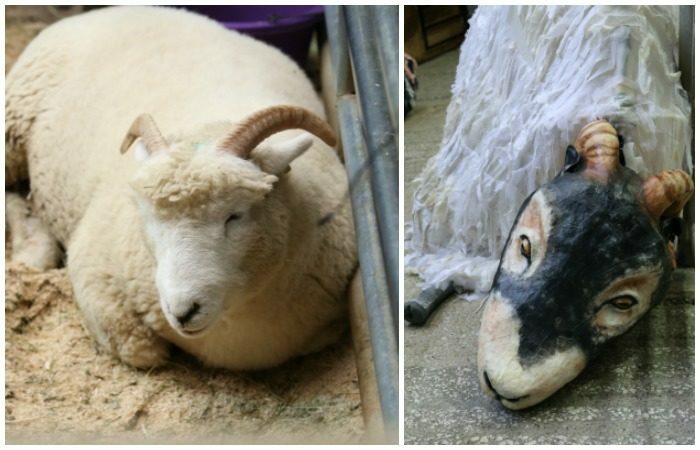 Remember that ‘fake sheep’ I mentioned before? Well, here it is walking around the show (spy Carmen from New Leaf Designs with her blue shopper – left). 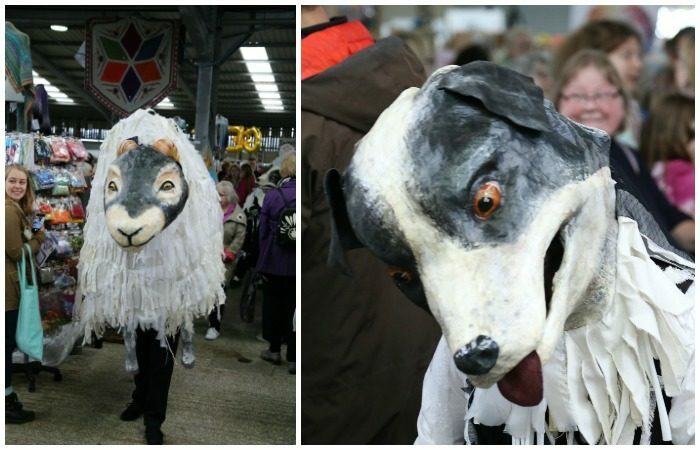 And, of course, the sheepdog! 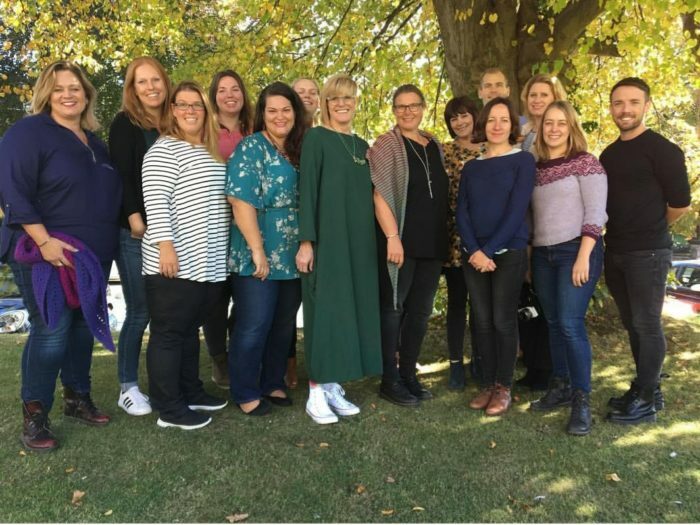 I have had such a great weekend at Yarndale, spending time with both my fellow designers and people creating projects from the things we envision. I am exhausted but exhilirated. Thank you to everyone who took the time to come and say hello to us!